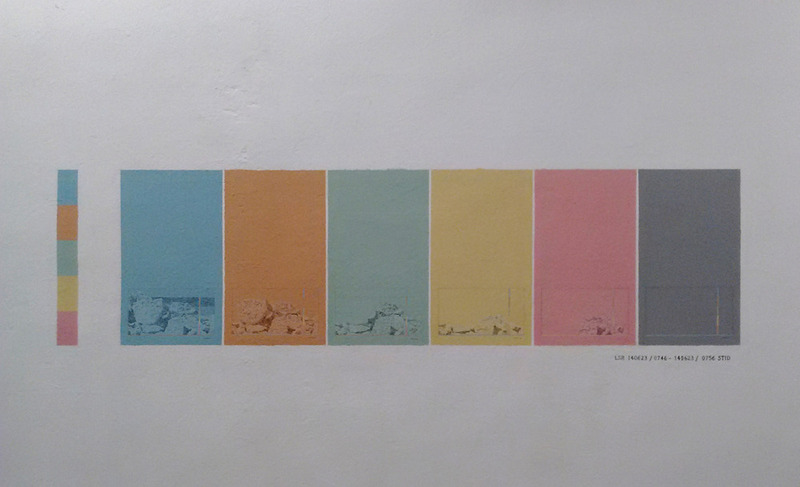 Processi 144_M, Interweaving with Rome at Matadero Madrid includes work by AP faculty member Laura F. Gibellini. Laura F. Gibellini (AP Faculty) discusses Yvonne Rainer and Philippe Parreno in "Not Doing. On Unpredictability and Allowing Things to Happen" published in MaHKUscript: Journal of Fine Art Research. 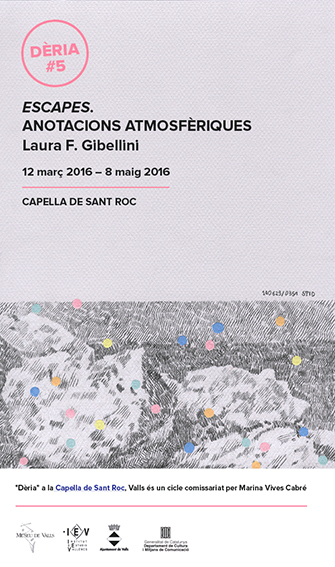 Laura F. Gibellini (MFA Faculty) created a site specfic grouping of drawings at Saint Roc’s Chapel in Valls (Tarragona, Spain) for a program curated around the idea of obsession. The seven on site drawings on the walls of the space that deal with rocks and clouds and atmospheric conditions deal with the reproduction of the unrepresentable. Centre de Cultura Contemporània de Barcelona; a fundamental Contemporary Art Center in Barcelona, Spain. Pantalla CCCB offers a monographic showcase of video artworks from a specific artist. Gibellini’s series Attitude I. Water is showing during the entire month of February both online as well as in the space in Centre de Cultura Contemporània de Barcelona.